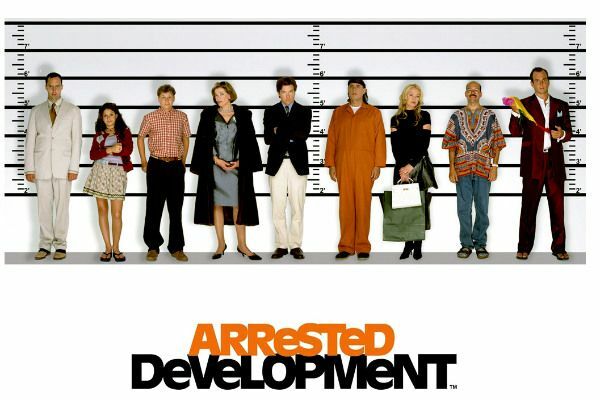 » The Return of Arrested Development — Now With Even More Arrested Development! As a result, production on the show, originally slated to wrap right after Thanksgiving, was extended for a few more weeks. But, given the complexity of adding material as you go on a show where none of the actors are in first position so filming has to be done around their existing schedules, I hear 20th TV at the end of last week decided to pause production so Hurwitz can review the footage already in the can and take his time figuring out the best way to incorporate the new arcs into the show. Once he is done, the studio will begin working on securing the actors needed. And, with shooting scheduled to return in late January, the show should be able to make its slated goal of having all episodes (the official final count won’t be announced for a while) available simultaneously at some point in the spring. So Merry Christmas, TV nerds: This year, you’re just getting everything you asked for.